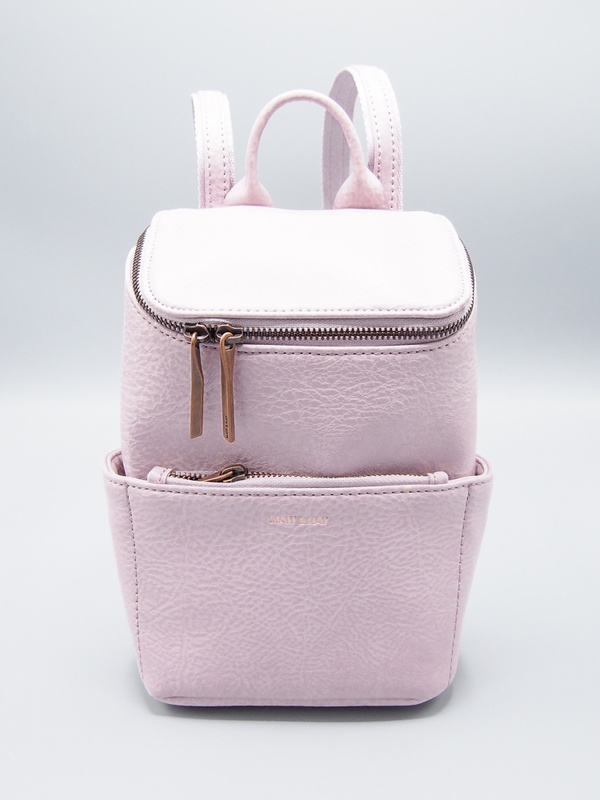 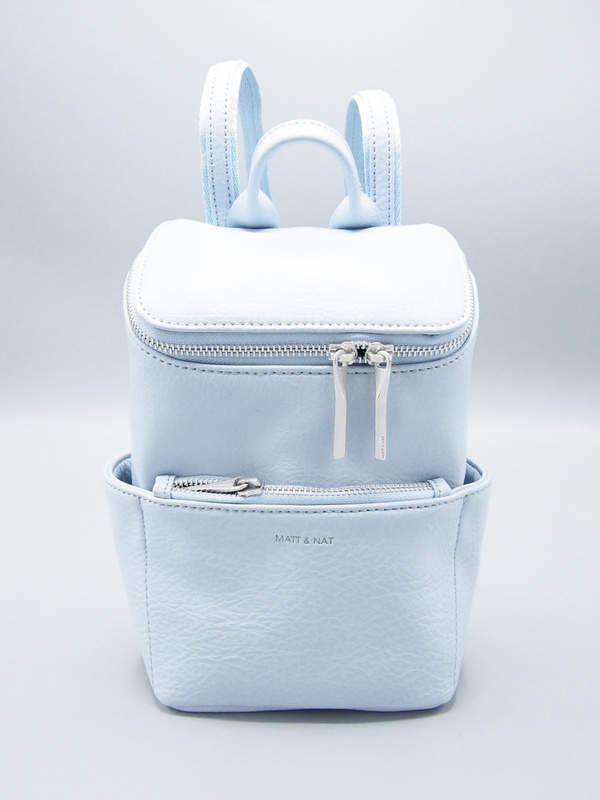 This mini backpack will have you set for summer! 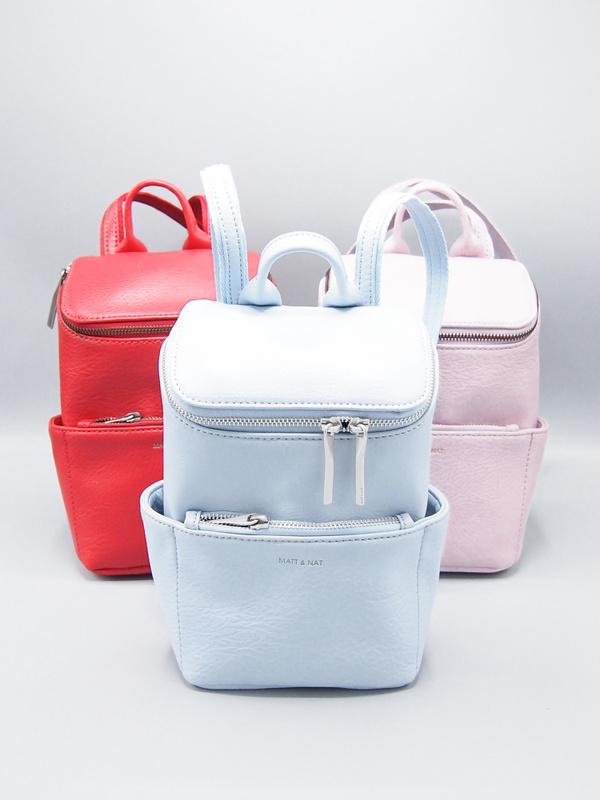 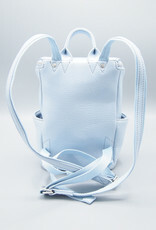 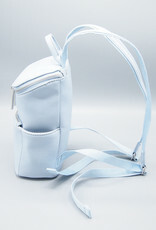 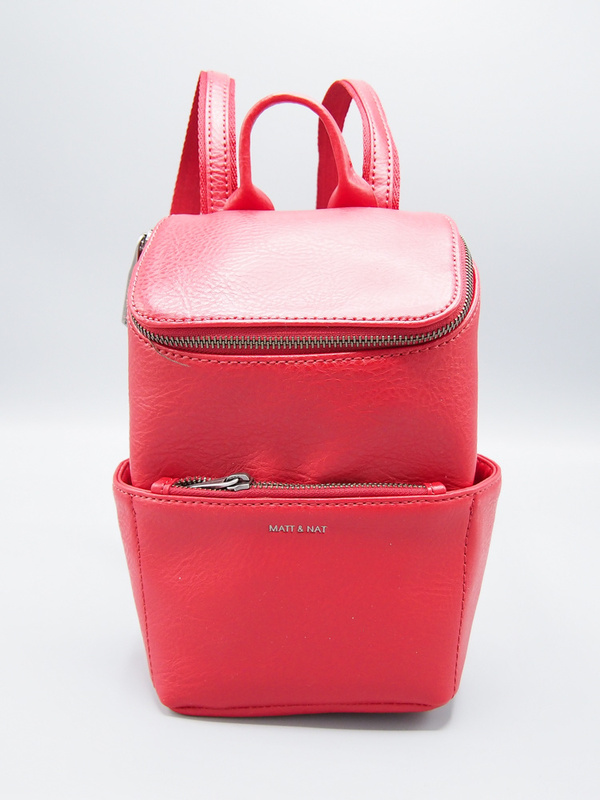 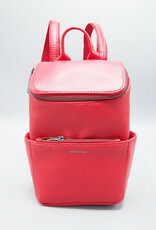 This bag is a mini version of the Brave Backpack, with zip around top closure and front zipper pocket. 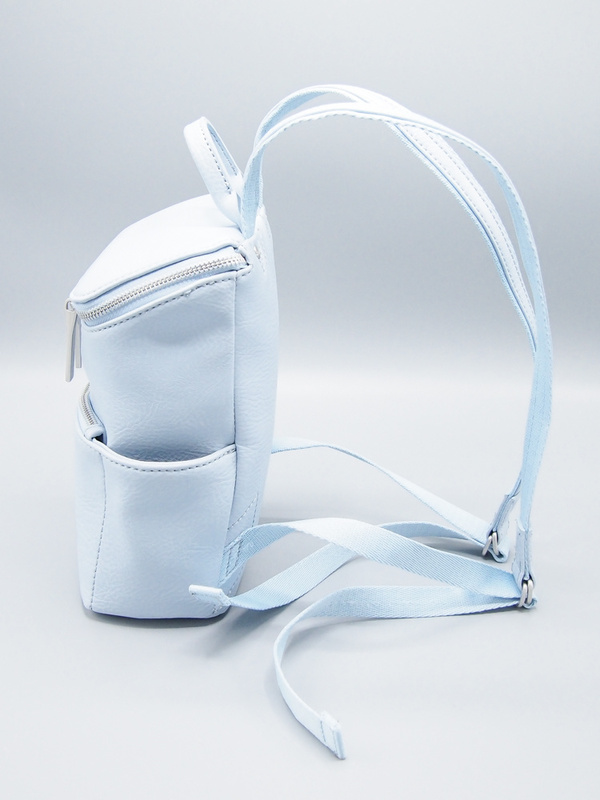 Adjustable straps as standard. 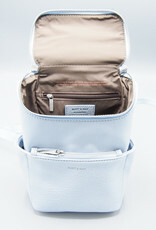 Interior: Standard patch logo with cell phone slip pocket detail interior, also zip pocket compartment on back wall of interior. 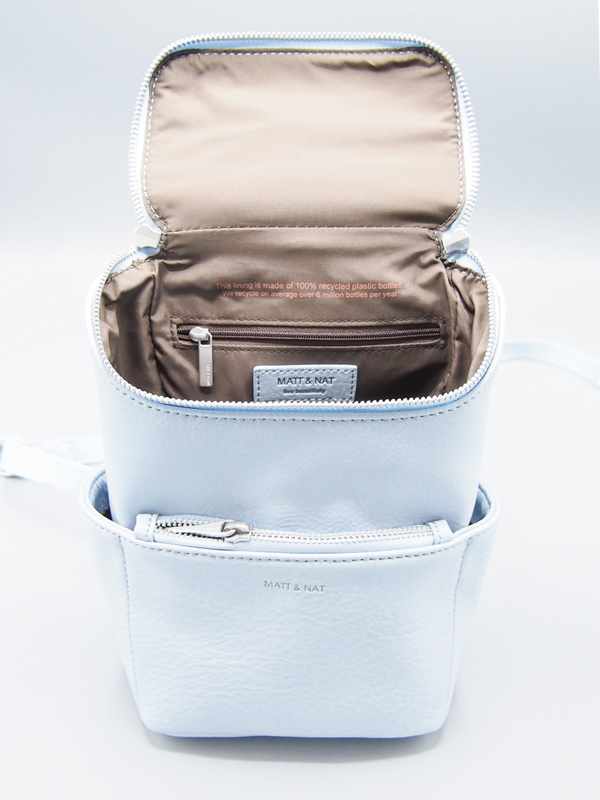 100% recycled lining.